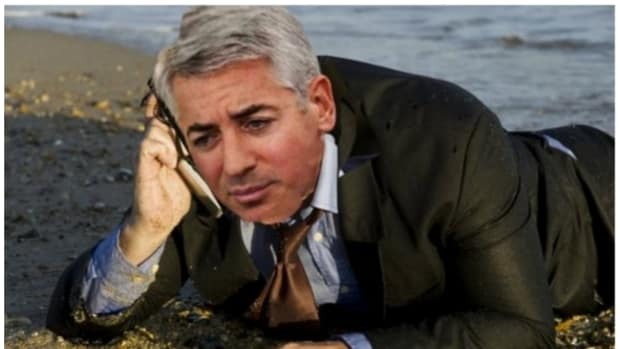 As the laughter of children escaping the confines of school fills our ears and the wet blush of spring turns into the fulsome bloom of summer, it is important to remind ourselves of one thing: Bill Ackman&apos;s venomous desire to wipe Hebarlife from the face of the Earth. The documentary film Betting on Zero, directed by Ted Braun, examines Ackman&apos;s crusade to expose Herbalife as the largest illegal pyramid scheme in history. It debuted at the Tribeca Film Festival in April and will now be part of the eighth annual Hamptons International Film Festival SummerDocs series, which was curated by David Nugent, the festival&apos;s artistic director, and Alec Baldwin, festival co-chairman. 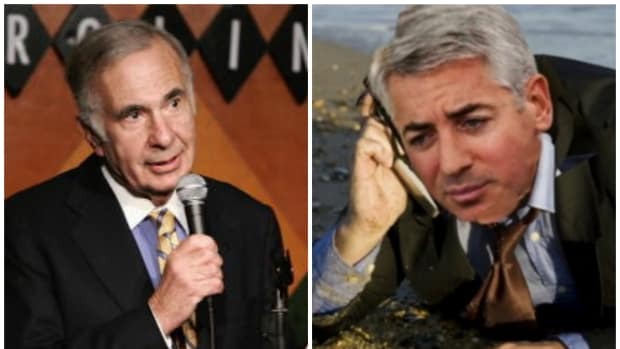 Baldwin will be presenting the series...Ackman and Braun will be on hand to discuss Betting on Zero with Baldwin following the screening, which is already close to being sold out. 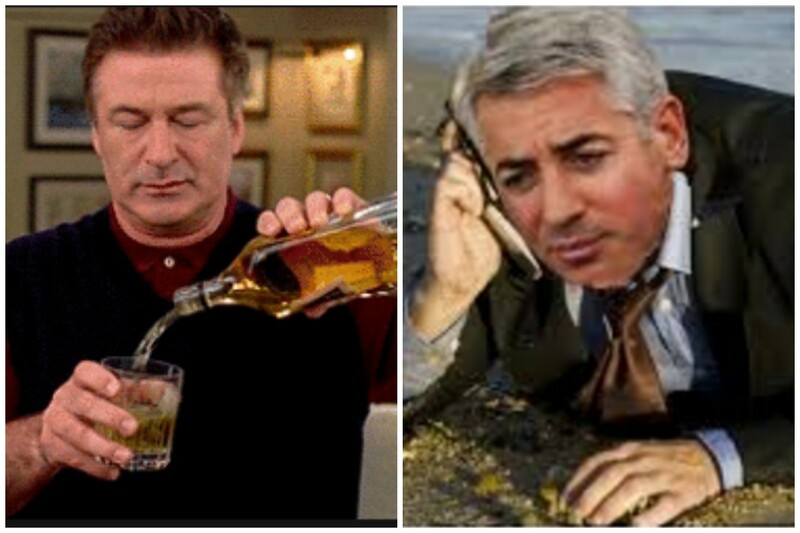 What says "Hamptons Summer" like Billy Acks and Jack Donaghy sh!tting all over a vitamin supplements company that will not die despite Ackman&apos;s almost biblical efforts? 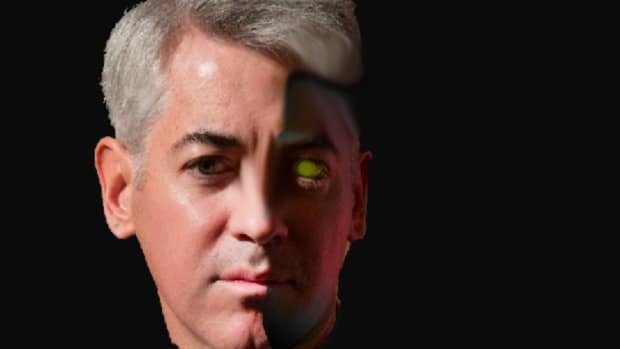 But don&apos;t chalk this up as another effort by Pershing Square Capital&apos;s fearless leader to influence the thinking of Wall Street types and rally them to his banners like Jon Snow en route to Winterfell. The organizers of the event have 350 seats for the screening and they are not anticipating a Wall Street-heavy audience. "We think of the Hamptons as finance, but the amount of people who are out there who actually work in the industry is not that huge," said Nugent. 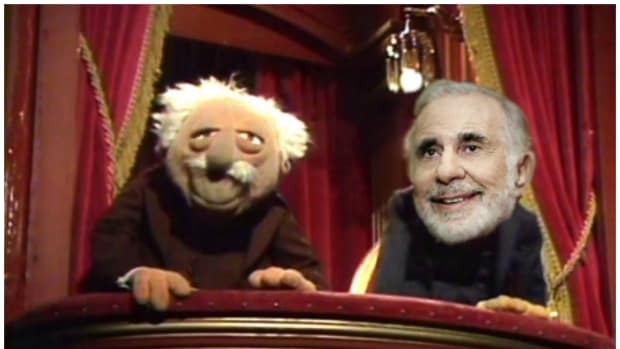 "I&apos;d be surprised if more than 40 in that screening work in the finance industry." East Hampton in August? Sure, okay. 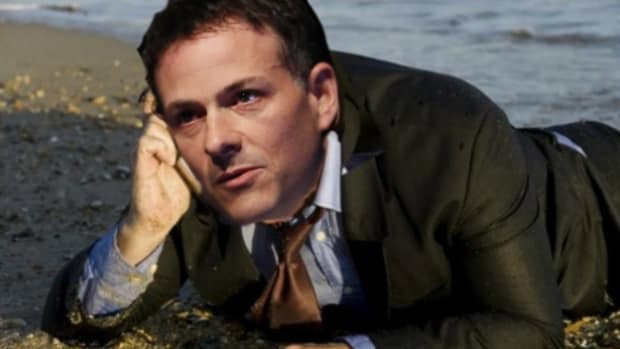 Factoring the 40 seats for finance types and then adding in securities lawyers and venture capital guys... We&apos;re thinking that there are at least 11 seats left over.